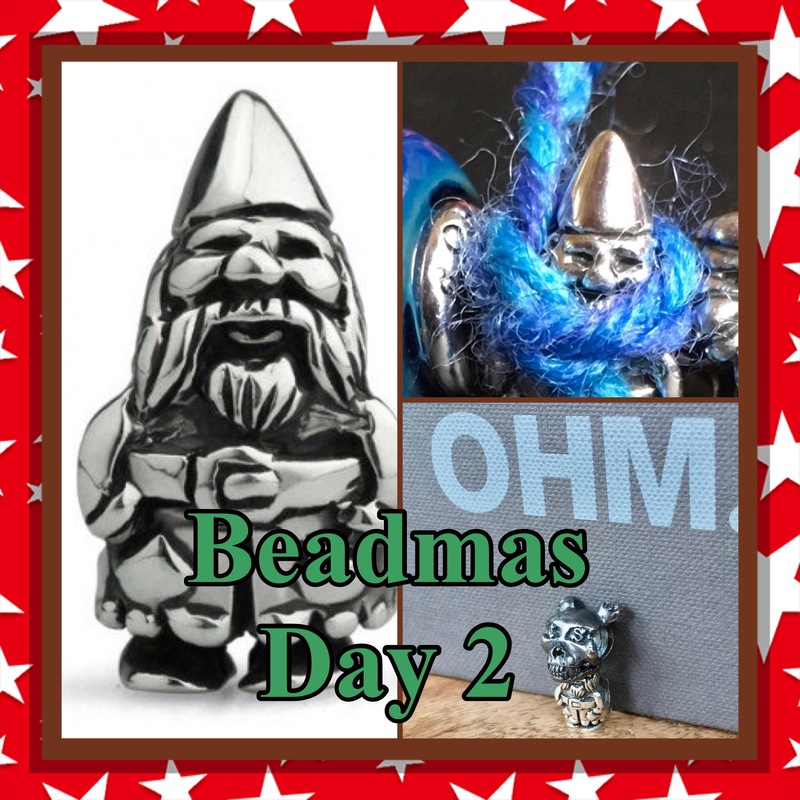 Welcome to Beadmas Day 2! 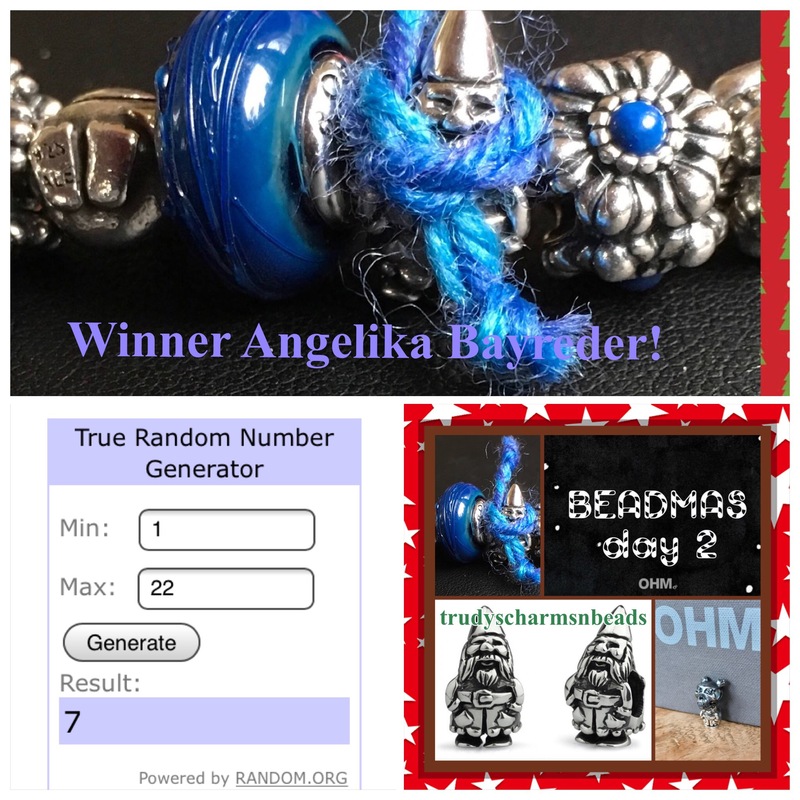 I am so happy to host a fun give away here on my blog! 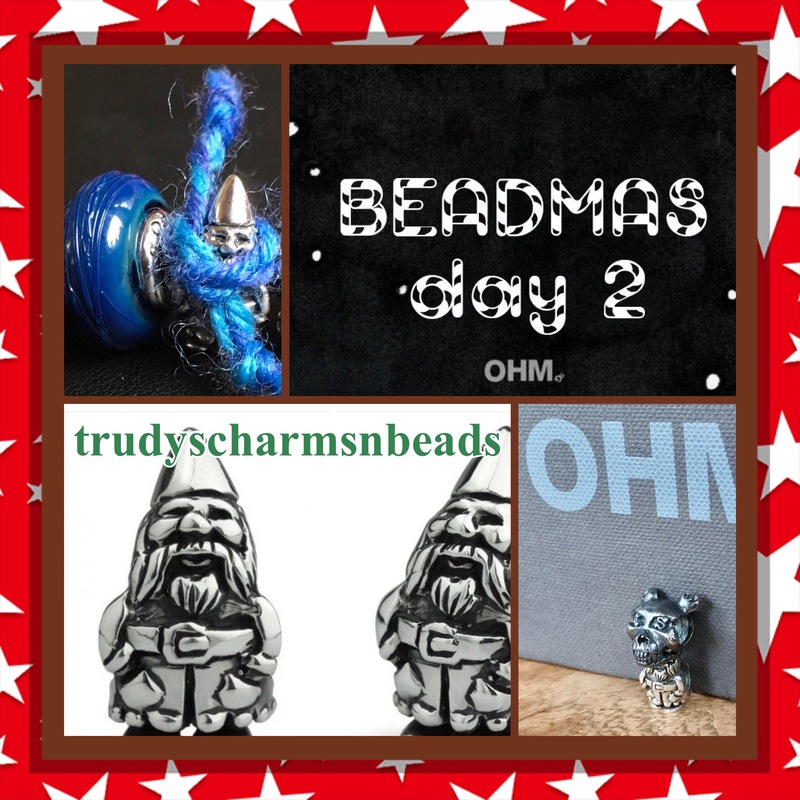 Beadmas is all about Ohmily from around the world connecting, having fun and winning a bead or two! 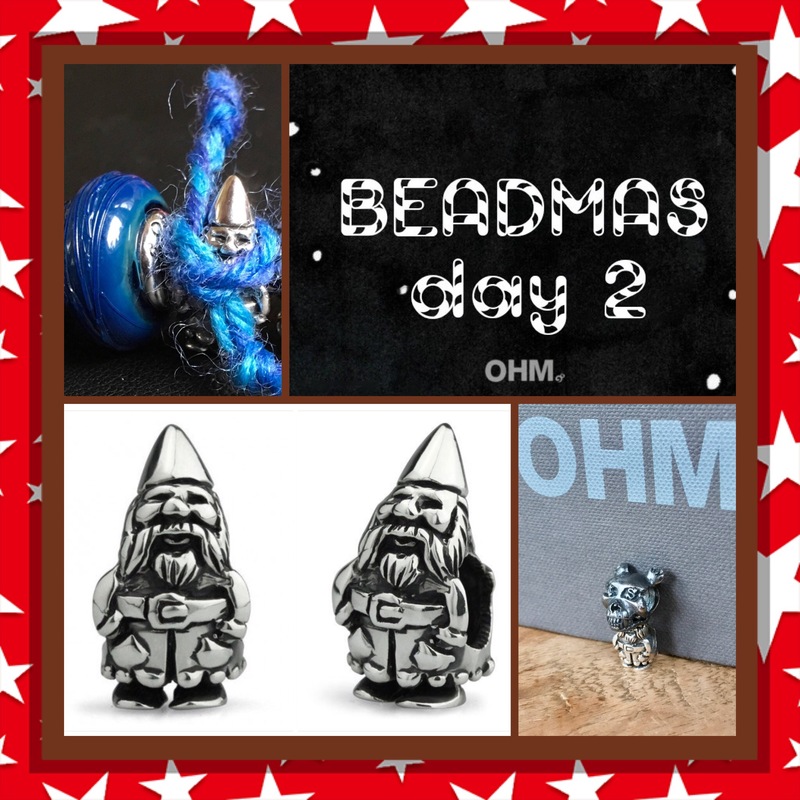 The price to be won today is an (that is one) Ohm Gnome, send directly from Ohm beads HQ! The winner will be picked at random. You can comment below and the contest closes at Seattle midnight P.M.T. (09:00 hours C.E.T.). Good luck! Your chalange for today is to describe how you would like to spend your Christmas holiday. If it was entirely up to you, what would you do or where would you go? Maybe it is what you have planned or just ditch the inlaws and run off to a tropical island? Have fun dreaming up a nice story! My dream Christmas would be a stay at a Scandinavian ice hotel, next door to Santa, way on top of the world! I know it will be freezing, but in my dream it is so romantic and beautiful! Sleighrides and stargazing and hoping for Aurora Boralis! Guaranteed a white Christmas! Hopefully bump into Santa before he leaves! 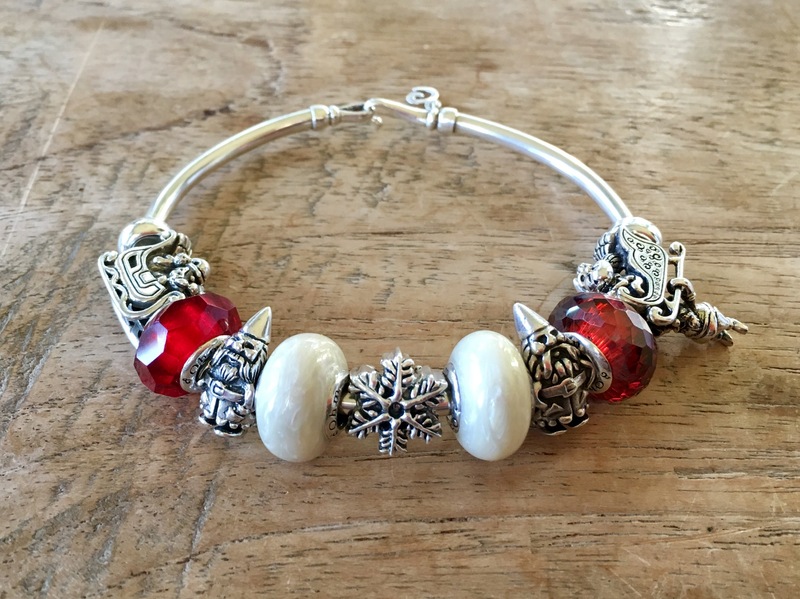 That is a magical place all year, but Christmastime must be absolutly gorgeous! For me i would truly love to take the family to lapland to visit Santa, go on a sleigh ride and enjoy the scenery. Yes! I hope to see you when we are there too! 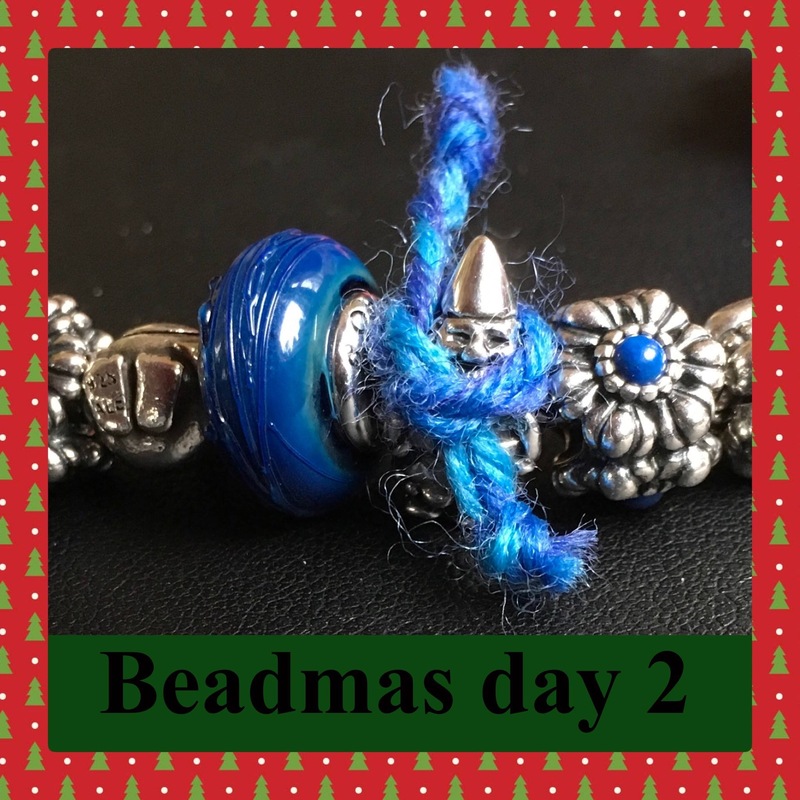 The place to visit to get into the holiday spirit! That is wonderful! I love playing in the snow. That is on my wishlist too! Seeing nature’s fireworks would be so beautiful! As long as we can keep on dreaming! And cuddle your kids, they grow up so fast! I would love to be on a cruise ship to make holidays and see the whole world! That would be really nice! Awesome! Sit back and relax and see the world float by! I love that! Once in a lifetime I would like to spend Xmas time with some unfortunate People. Family Comes always first, and My parents and beloved ones would be probably upset not being all together, But I feel the real meaning of Xmas is sharing love with homeless, and lonely People…Xmas means love and sharing, But for many People is just another bad day. What a kind thing to do! Maybe there is someone lonely in your neighborhood you can invite together with your family, that is a good goal! I would love to go to Grindelwald with my family and live in those cabin without internet and social media. Just skiing and having fun with indoor games, meal, movie marathon and keep warm near the fireplace chit chating. Wonderful holiday moments to spend with family is the most wonderful moment. Beeing close with your family is so warming! Those are the days to really connect with them! Well, as i live in Ukraine. And as you know, there is a war in my country. So, i want to spend this winter holiday in peace. Just to wake up at least couple of days without sad news that some one died. I am praying for you, your family and your country for peace and love. Merry Christmas. My dream Christmas is to bring my husband to Lamborghini factory, Bologna Italy. Would be great to go somewhere where he really love ❤️ Since he had been going to places that I wanna go Hehe. What a thoughtful thing to do! But Italy is so beautiful, I think there are many places for you to visit too! Such a great idea. I’d love to have a brunch with my family on the first day of Christmas. I’m fed up with the same same every year that’s why I’d love to have some new and modern changes with a brunch and a mix of modern and traditional food. Just do it! You might be surprised, maybe there are more that feel the same! That house is beautiful! Did you see it is completly decorated with just the colours red and green? What a coincidence! My kind of Christmas! I believe you can make that happen! Wow, what a great time you are having! I can see all your beautiful photographs you would be taking! My dream vacation this Christmas would be to take my boyfriend to Australia. It’s the most exotic place on my travel list! A gorgeous place to visit! But that means no white Christmas, unless you find a large mountain top! I would love a Christmas in Lapland with my children for the northern lights and sled dogs. Okay, I am going to find a big place for all of us to stay in right now! Lol, it’s my dream too. Beautiful! I love all the lights in this dark time of year! I would like to spend Christmas in Iceland seeing the Northern Lights and sleeping under the stars in one of those glass igloos. Wouldn’t that be the most awesome place to be? This is such a special Christmas for you! Making memories that last forever! Congratulations on your new grandson! I would love to celebrate Christmas Dinner in Dracula’s Castle : [ _ with a big big medieval table and dressed like Bram Stoker’s film. Wow, that is very different, but so much fun! Sleep tight! I would spend in a a quaint small town or village with cobblestone streets, tasteful Christmas lights, and a cozy restaurant drinking eggnog and hot chocolate and playing cards with my kids. I can see it now, beautiful! 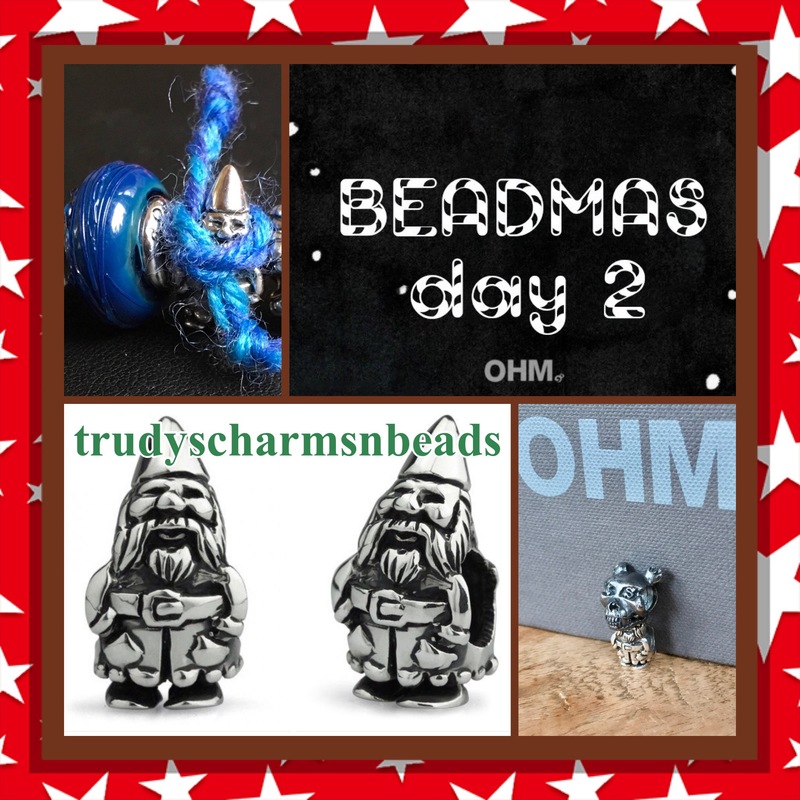 Trudy Mr.Gnome is arrived safety and he is a lovely little guy! Thank you! Lovely!! 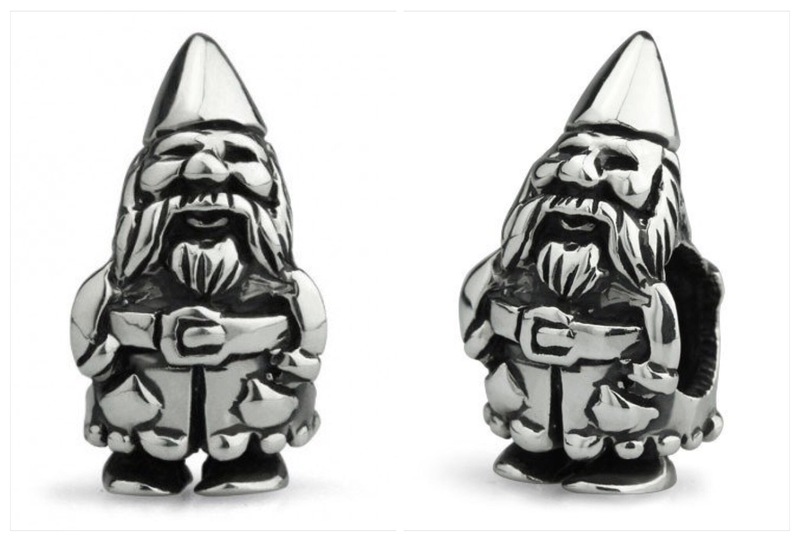 Have fun with mr. Gnome!